Dr Phil Putwain organised the first Joint ERHC-SIG and NW member network site visit hosted by Natural England north Cumbria and led by Deborah Land (NE) and Keeley Spate (NE), 23rd March 2018. Nineteen enthusiastic CIEEM members assembled at Bolton Fell Moss on a rare warm March day to discuss and assess the progress of raised bog restoration. The field site visit to Bolton Fell Moss SSSI involved seeing ‘first hand’ the degraded state of a significant proportion of this cut over, former raised peat bog, after many years of commercial peat extraction. 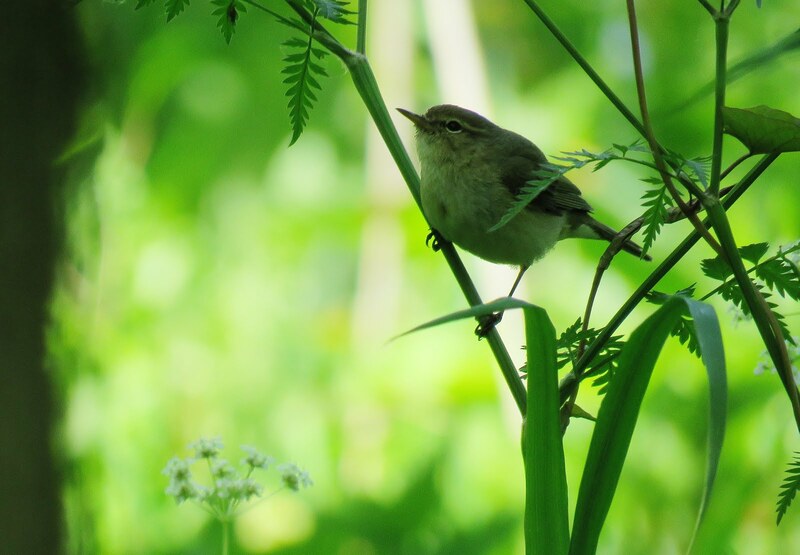 The Cumbria BogLIFE project (EU and DEFRA funded) is undertaking largescale restoration works, using specialist contractors and innovative techniques. The project will directly restore 507 hectares (ha) of degraded bog habitat. The focus of the site visit was to discuss the restoration challenges, the restoration and habitat creation techniques, ongoing management and the strategic development of the restoration process in the long-term. 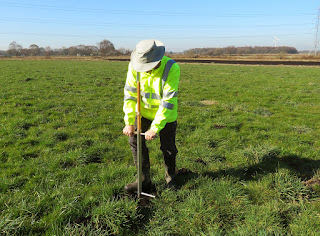 Deborah stressed the importance of intervention to modify site hydrology so that it is a close to optimum as possible. This involved re-creating wetter, boggier ground – by blocking drainage ditches and creating ‘bunds’ (small walls of undamaged, wet peat) that will hold water within the bog, but avoiding retention of large permanent areas of pooled water.